These earrings are even more stunning in person. 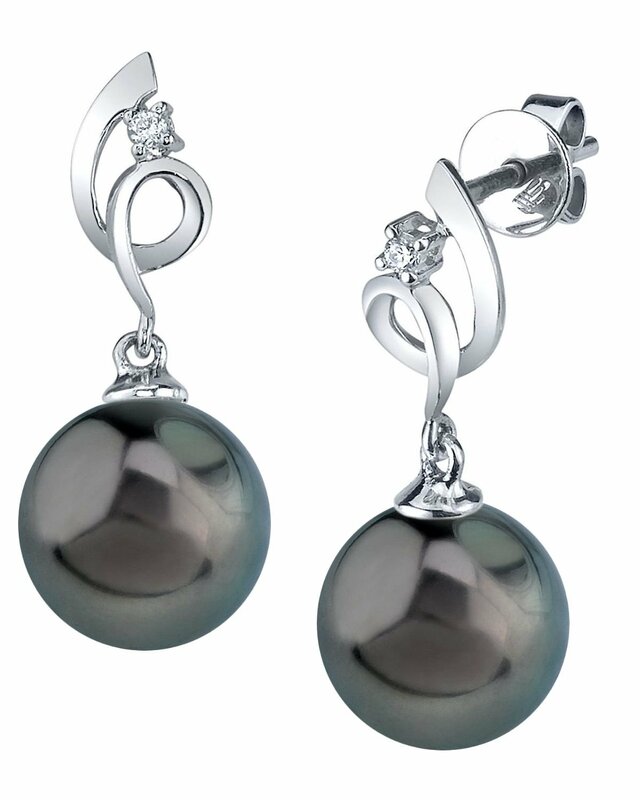 The pearls have great luster. Do not hesitate, they are even prettier in person. I was pleasantly surprised they’re blemish free. The value for the price was good. I initially received pearls that were darker than a pendant I was trying to match. I sent them back for an exchange without a problem. Customer service was very good. Excellent quality! My wife loves the earrings and they are beautiful. We are very pleased.